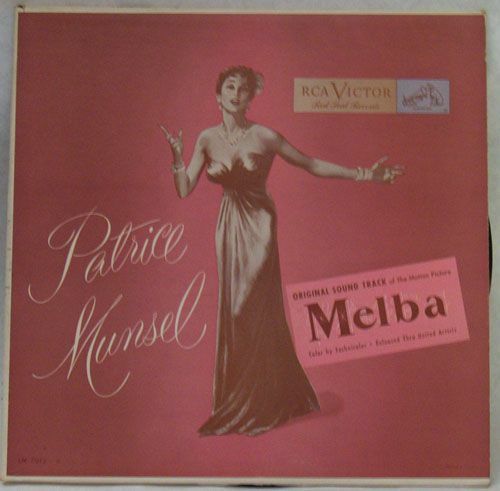 Here is a great standard performed by the great opera singer Patrice Munsel. 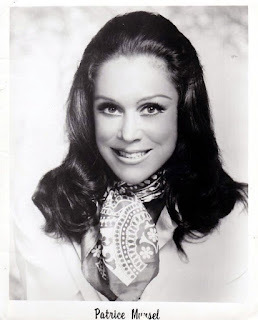 Patrice Beverly Munsel (born in 1925) is an American coloratura soprano, the youngest singer who ever starred at the Metropolitan Opera, nicknamed "Princess Pat". An only child, Patrice Munsel was born and raised in Spokane, Washington. She attended Lewis and Clark High School before leaving at age fifteen, accompanied by her mother, to study in New York City, coached by Giacomo Spadoni (1884–1960). Her surname at birth was spelled "Munsil." Munsel first sang at the Metropolitan at age 17, in March 1943. She made her official Metropolitan debut on December 4, 1943, at the age of 18, singing Philine in Mignon. 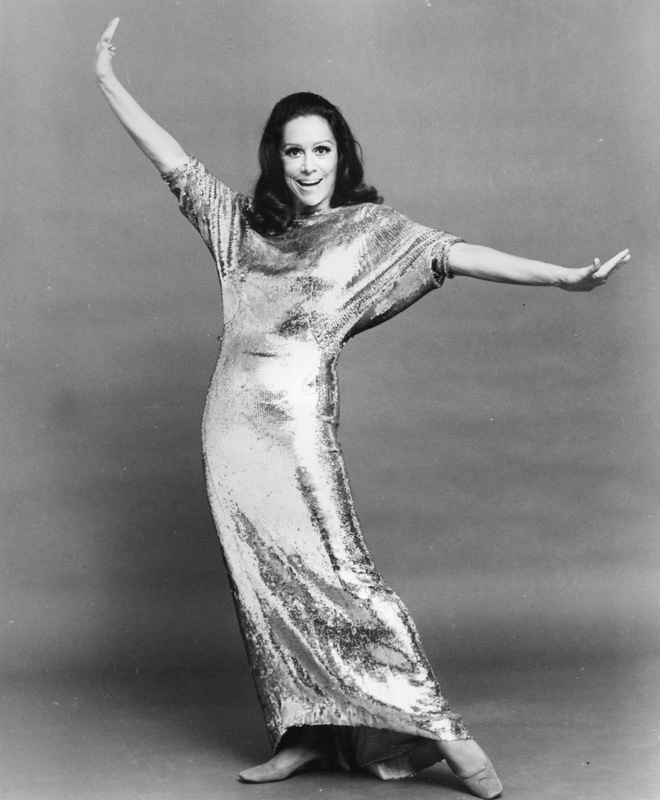 Her first opera contract was for three years at $40,000 per year; with other appearances she was making around $100,000 annually. Perhaps best known for the role of Adele in Die Fledermaus, she performed 225 times at the Metropolitan. Sir Rudolf Bing called her a "superb soubrette" and implied that she was the world's best. 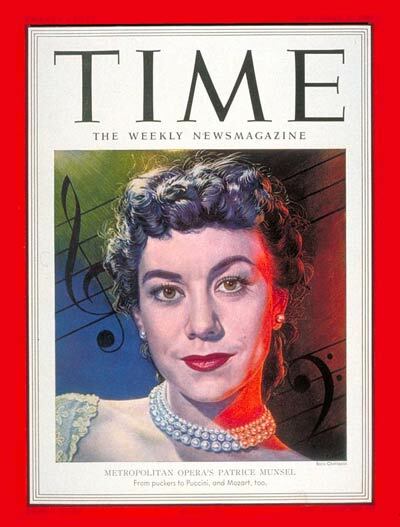 Her opera roles included Rosina in The Barber of Seville and Despina in Cosi fan Tutte. 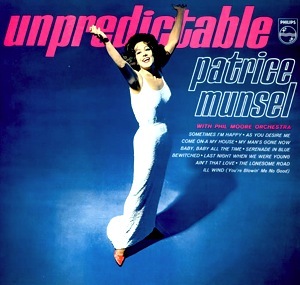 Her husband Robert C. Schuler (1917–2007) conceived and produced the ABC-TV primetime variety series The Patrice Munsel Show, which starred his wife, and was broadcast in the 1957–1958 season. 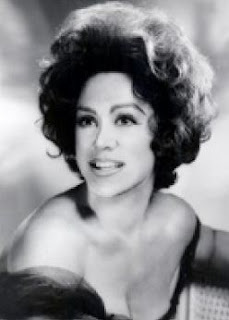 Munsel appeared on many other TV shows during her career, including the role of Marietta (Countess d'Altena) in the January 15, 1955 live telecast of the operetta Naughty Marietta. 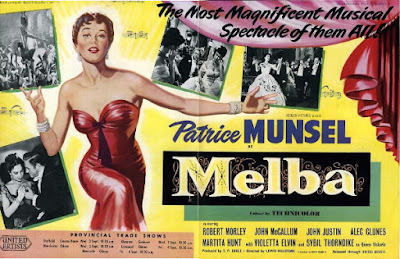 She also portrayed the title role in the 1953 film Melba, which chronicled the life of the great opera singer, Dame Nellie Melba. 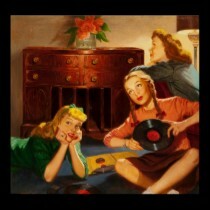 Munsel made frequent television appearances on The Bell Telephone Hour, and was the central singer in the Camp Fire Girls' famous TV commercial and song "Sing Around the camp fire (join the Camp Fire Girls)", aired in the mid-1960s. Munsel ended her career as an opera singer in 1981, and began to perform in musical comedies. In 1952, Munsel married Robert C. Schuler, an advertising and public-relations executive, producer, and writer. They were married for 55 years, until his death at age 90 in 2007, and had four children. Munsel and Schuler co-wrote a 2005 memoir of Schuler's life entitled The Diva & I. 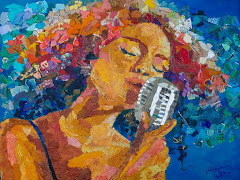 Enjoy Patrice Munsel’s exceptional vocal capacities!